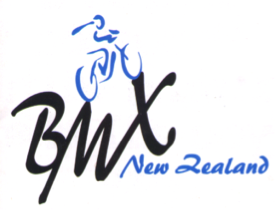 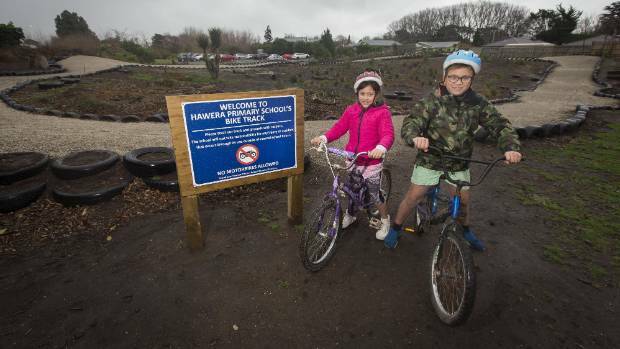 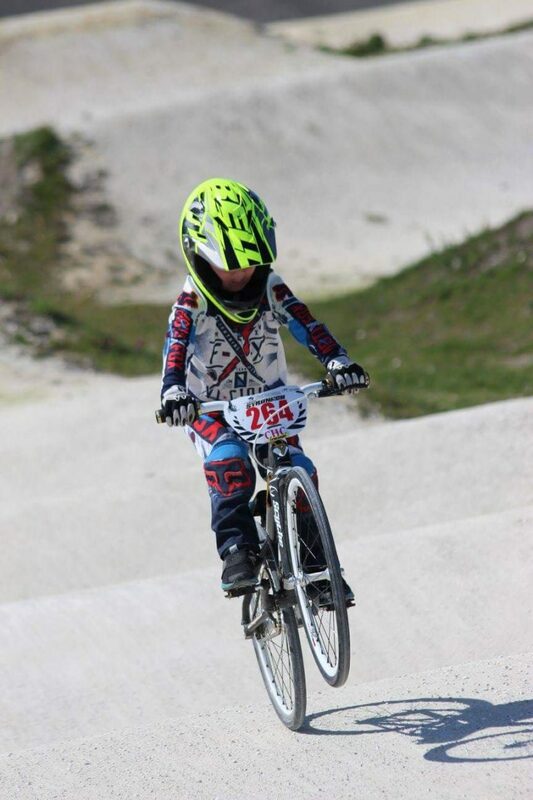 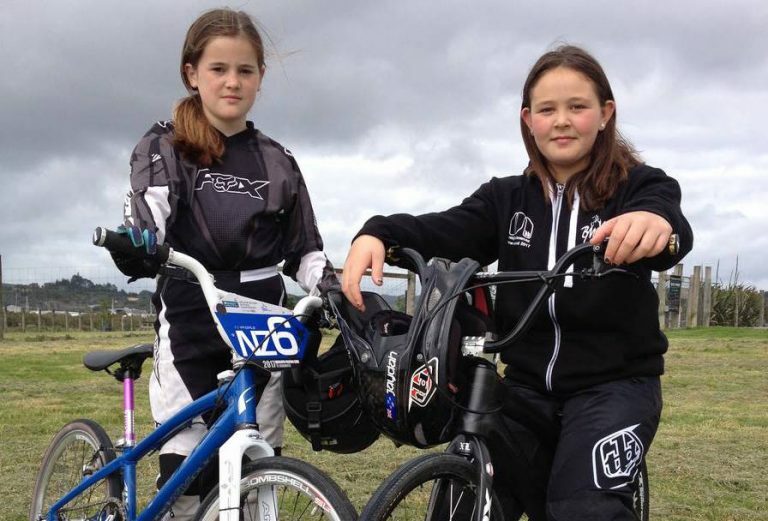 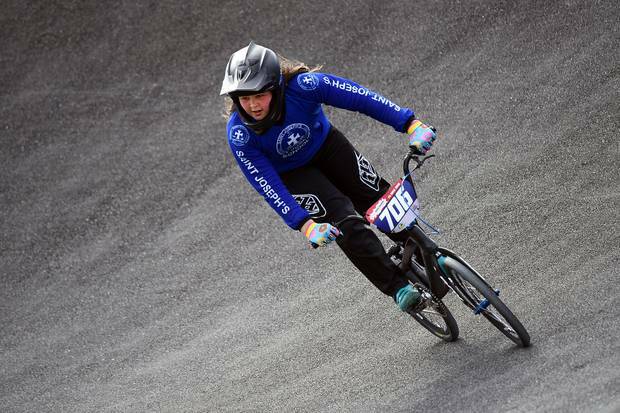 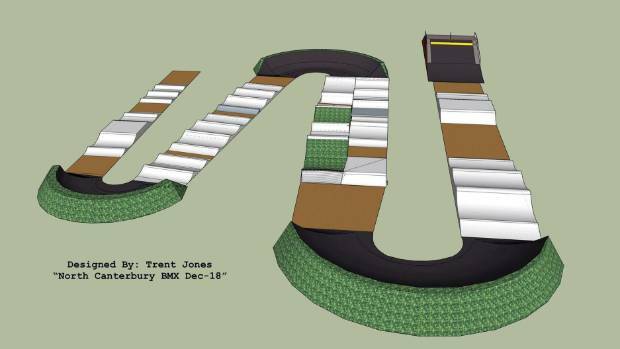 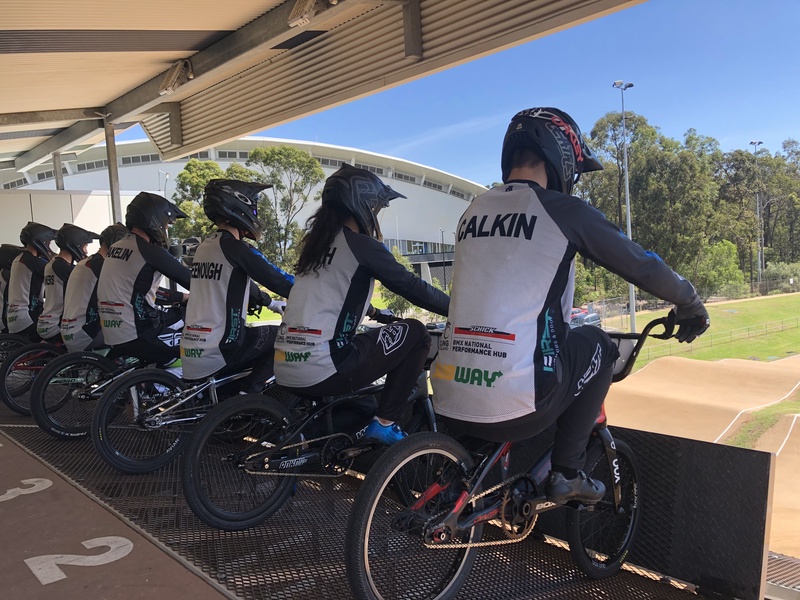 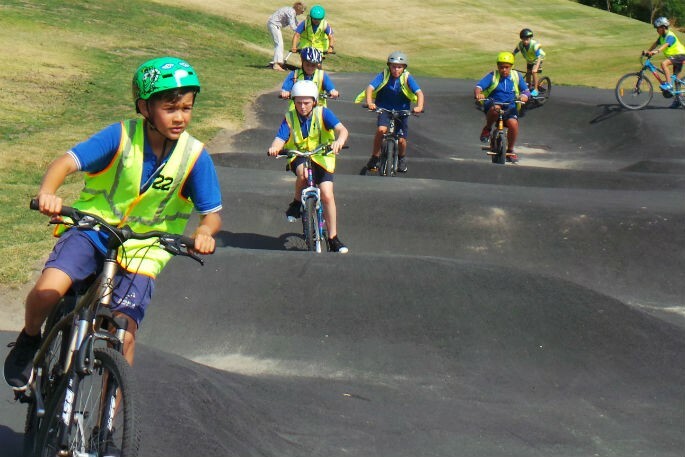 BMX Offtrack – Be careful out there when playing bike! 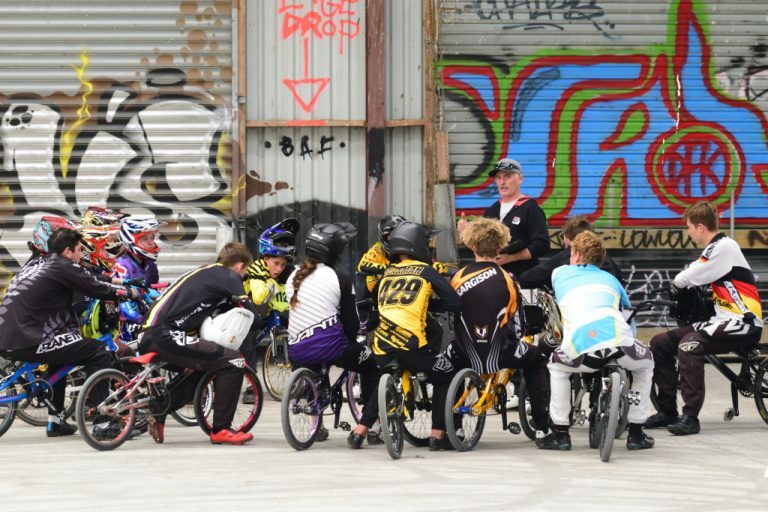 A young BMX’er riding a bike in a Caravan park in Australia flies around a blind corner into the bonnet of a vehicle with a dash camera. 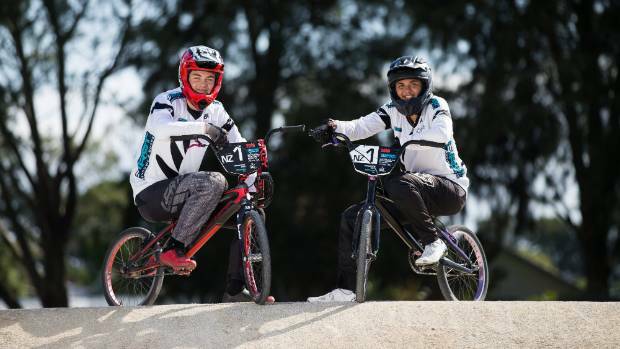 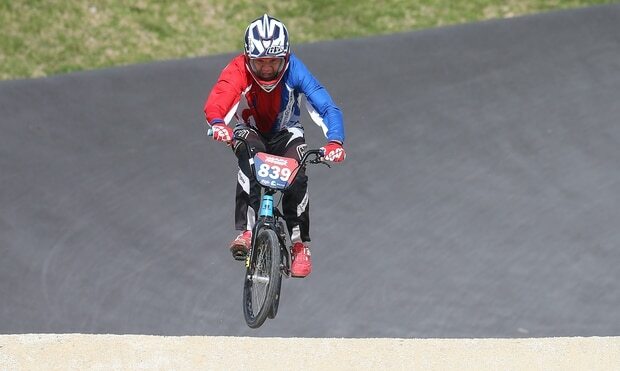 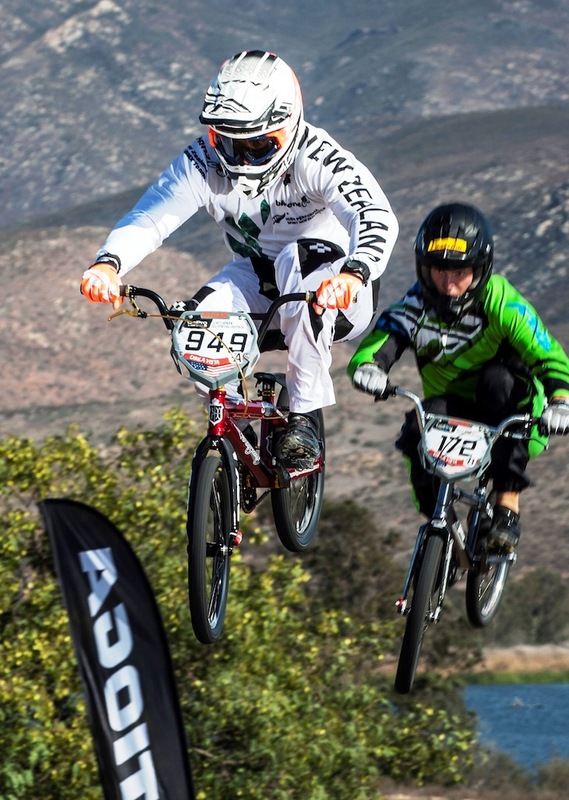 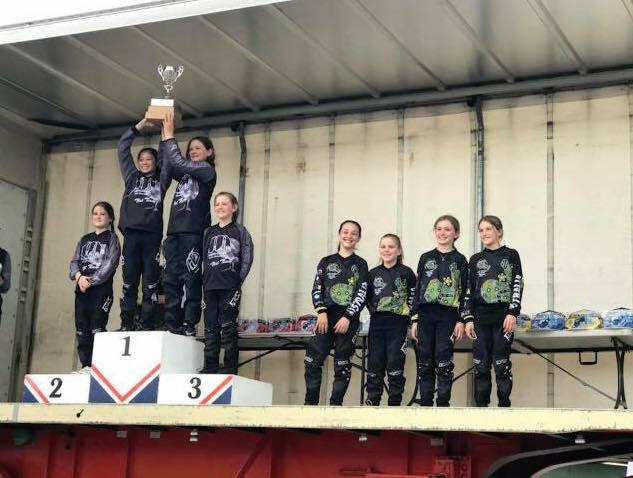 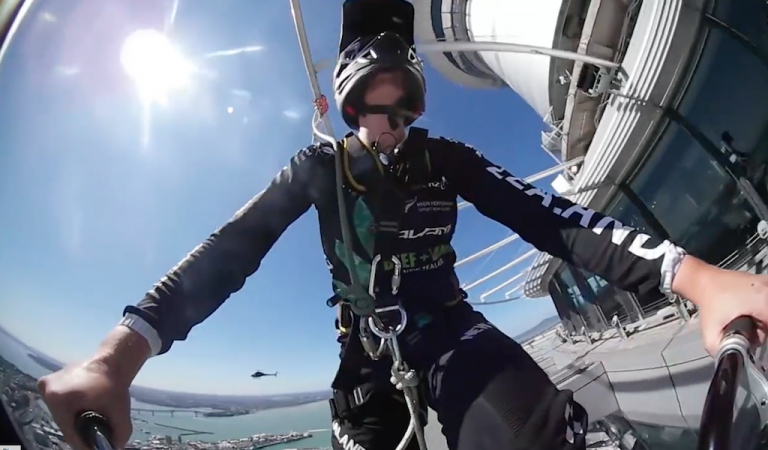 Tauranga BMXer Karepa Heke Kaiawha is an Oceania champ, who has a ranking of seventh in the world – and this week he added record-breaker to his list of achievements.